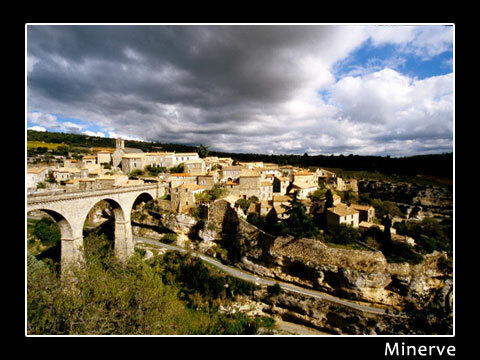 The Minervois, in Occitan Menerbés is named after the village of Minerve, ranked among the most beautiful villages in France. 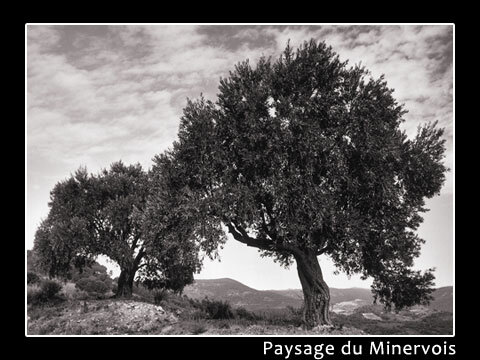 Right next to the Black Mountain, it spreads its landscape of Causses, vineyards and scrubland from the Mediterranean to the gates of Carcassonne. 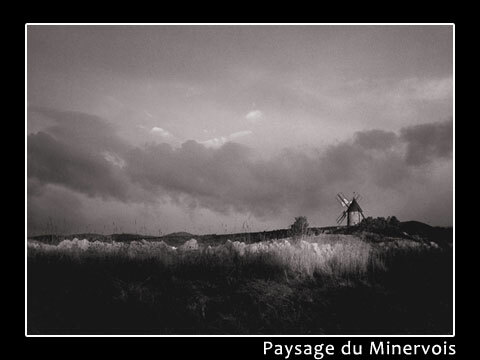 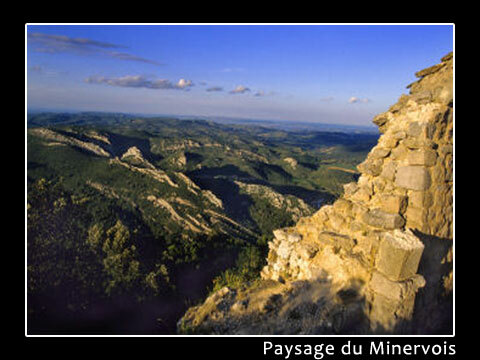 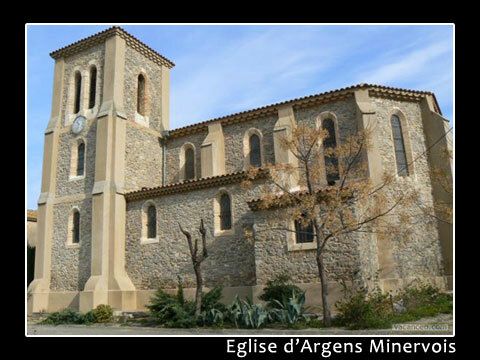 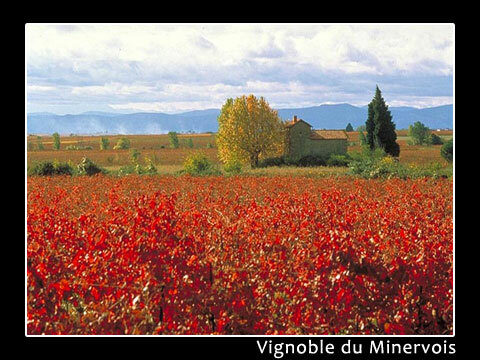 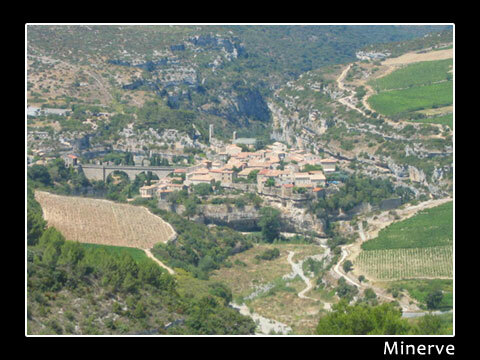 Separated by Corbières Aude, Minervois consists of low hills on the southern slope of Black Mountain. 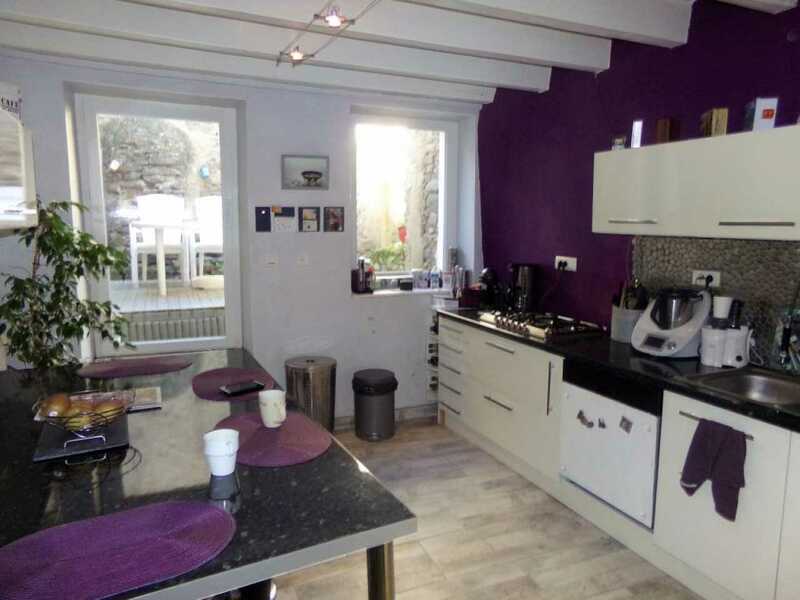 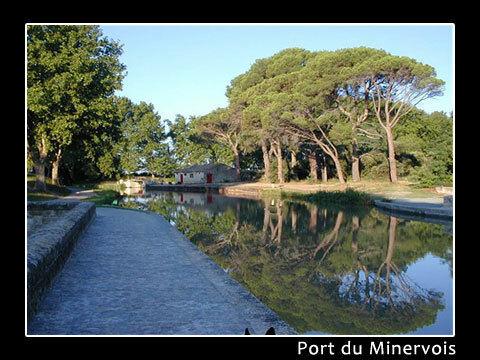 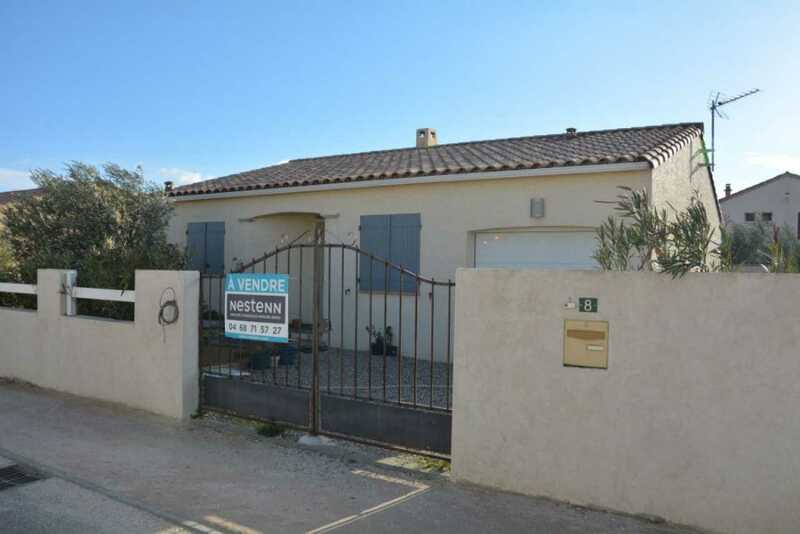 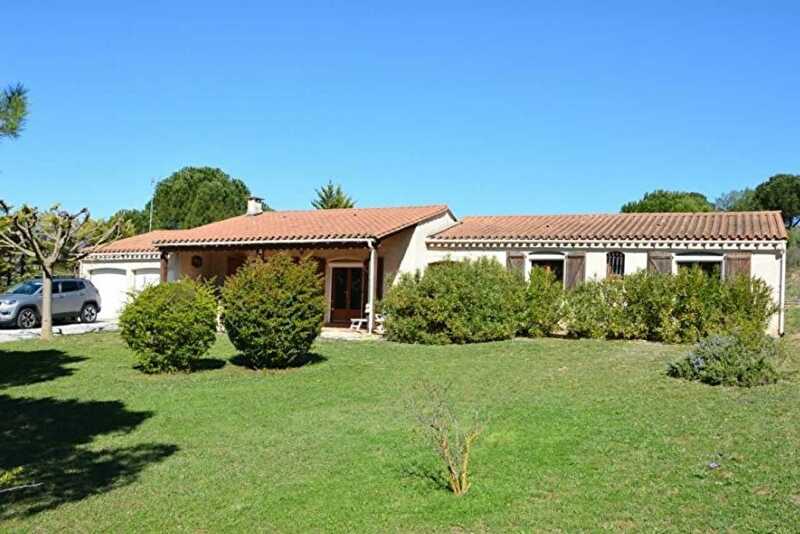 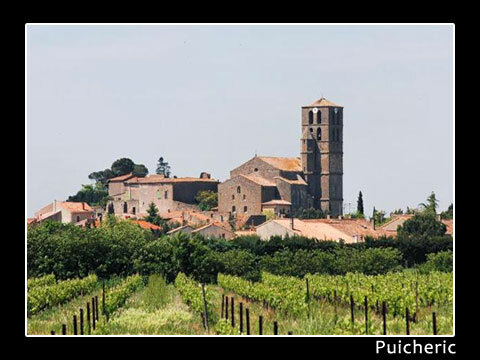 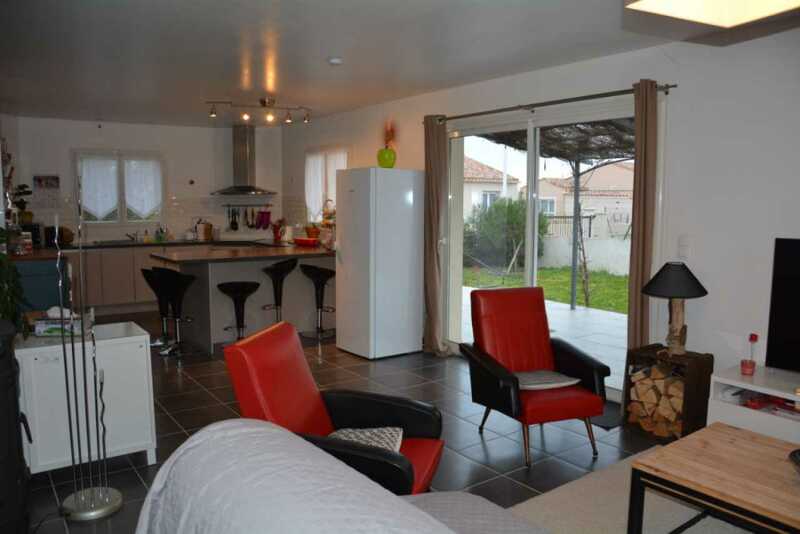 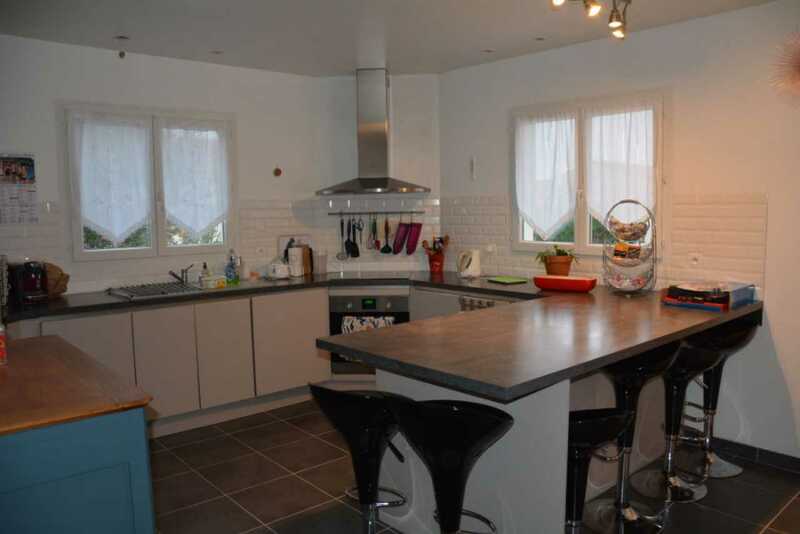 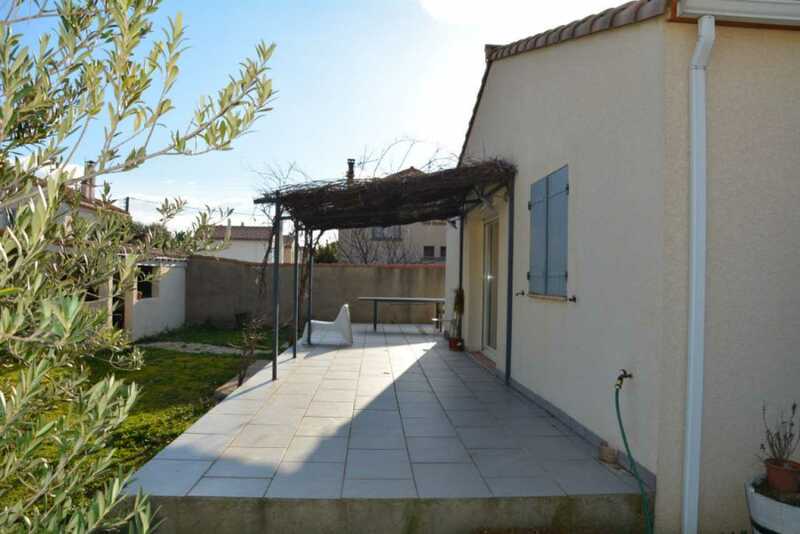 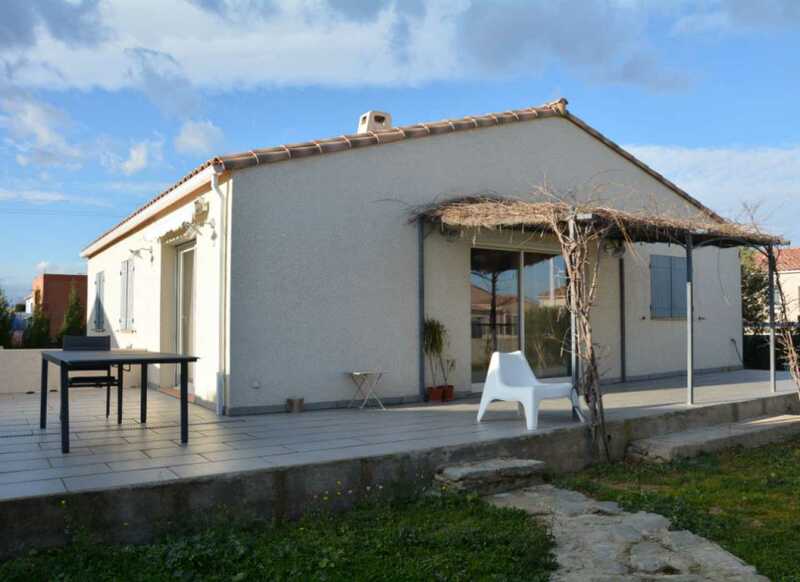 It is crossed in its southern edge by the Canal du Midi. 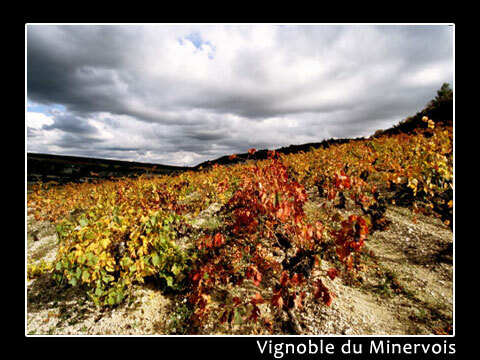 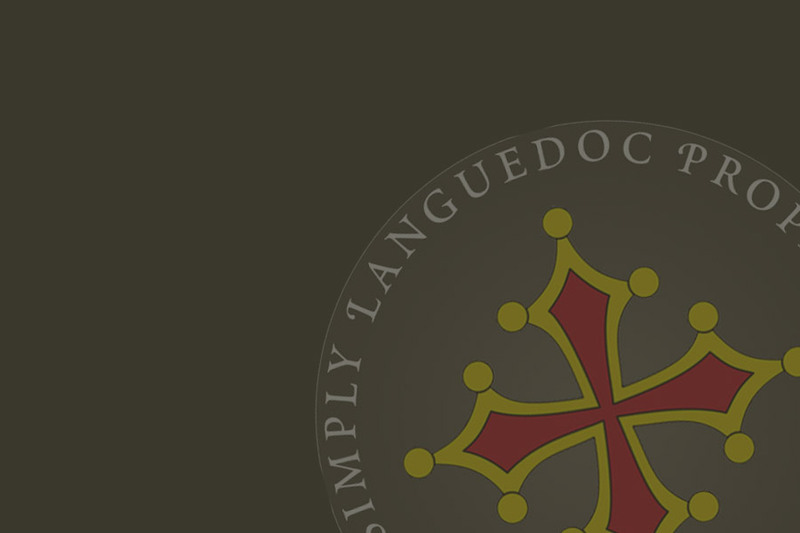 Minervois is famous for its wines (AOC Minervois), the cellars are everywhere, starting with their discovery allows tackling an exceptional heritage.